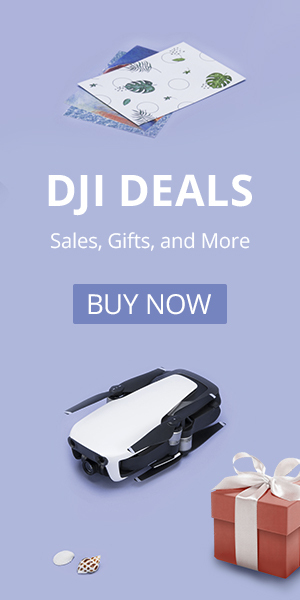 The JJRC X7 and C-Fly Smart are identical drones sold under two different names. We were able to test the JJRC X7 Smart version. It is exactly what you would expect from a sub-$200 GPS drone. It has some really nice features but does not have stabilized footage. Gearbest is currently running a flash sale, so you can get a two-battery bundle for just $159.99. The JJRC Smart claims a flight time of 23 minutes and in my testing, I was able to get just over 20. 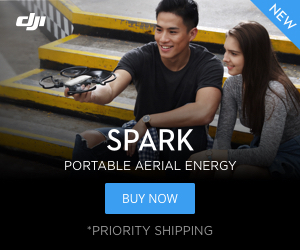 That is pretty impressive for a drone in this price range. They claim a 200 meter WiFi FPV range however this will vary greatly based on your flying environment. You will need a new smartphone as it will rely on 5G or better known as AC WiFi protocol in order to work correctly. The biggest downfall of this drone is the camera. It is a 1080p camera but isn’t stabilized and the video will be shaky. Photos tend to be a little nicer since you won’t be dealing with shaking or jello. The camera angle is adjustable and that is definitely a bonus for lining up photos. The GPS modes work quite well. The follow me is accurate as is the return to home. Orbit ends up being more of a yaw spin than a true orbit. Overall I like the different flight modes. The app works quite well but the translation on it and instructions could be improved quite a bit. The JJRC X7 Smart is one of many sub-$200 GPS drones. If you are looking for a good sub $200 GPS drone then the JJRC X7 Smart or CFly Smart is a solid option. The Gearbest two battery bundle for $159.99 is a solid deal.